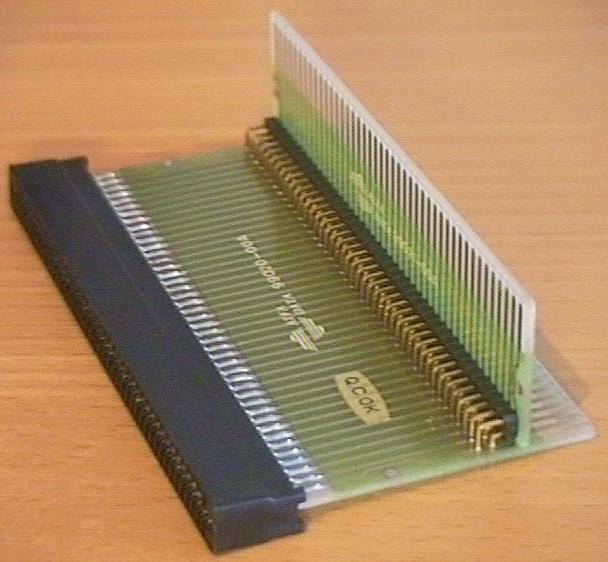 This adaptor is designed for use with the Side Expansion slot of the A500 and A500+. 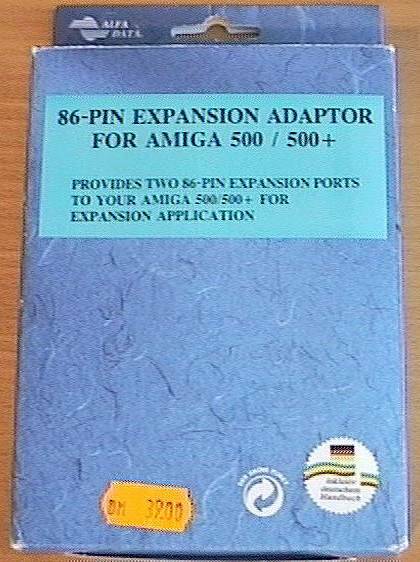 It allows you to have two devices plugged into the side expansion slot which is particularly useful because not all devices had a pass through. 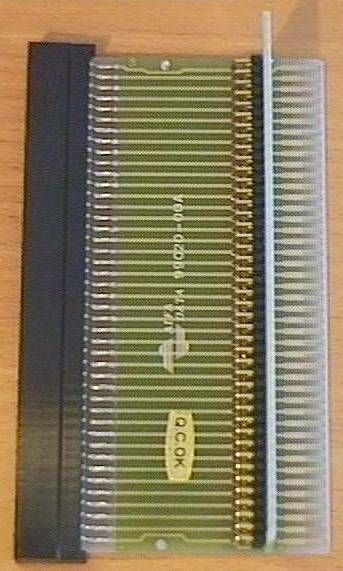 You could for example use a SCSI controller and an Action Replay with it. However because one slot is effectively vertical (the other is horizontal) it can only really be used with smaller lightweight devices as the unit attached to this slot would be suspended vertically.